Who doesn't love Black Friday and Cyber Monday, am I right?! 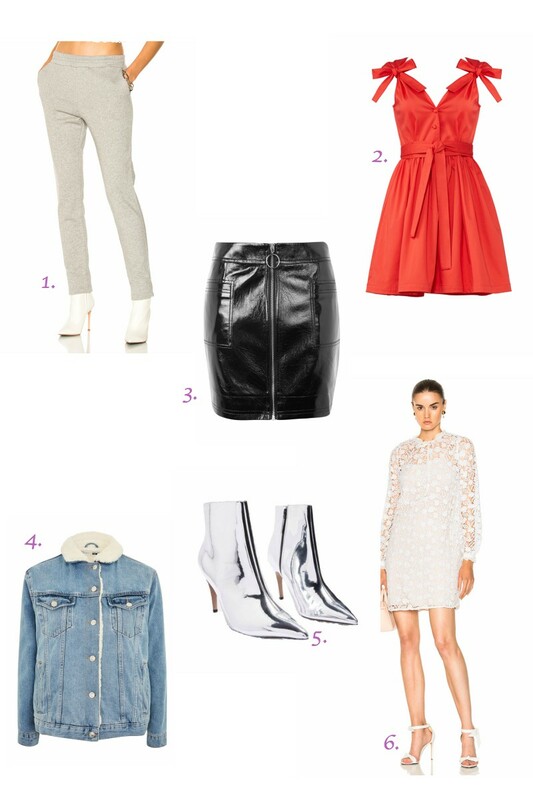 I'm excited to shop and scoop up some of my favorites, like the six pieces above. They're my absolute must-buys and perfect for everyone's wardrobe. What are you guys buying this weekend?